Exit London King's Cross station into Euston Road, turn left for 25 meters walk, then turn left into York Way for 1 min walk, bus will be on left hand side. 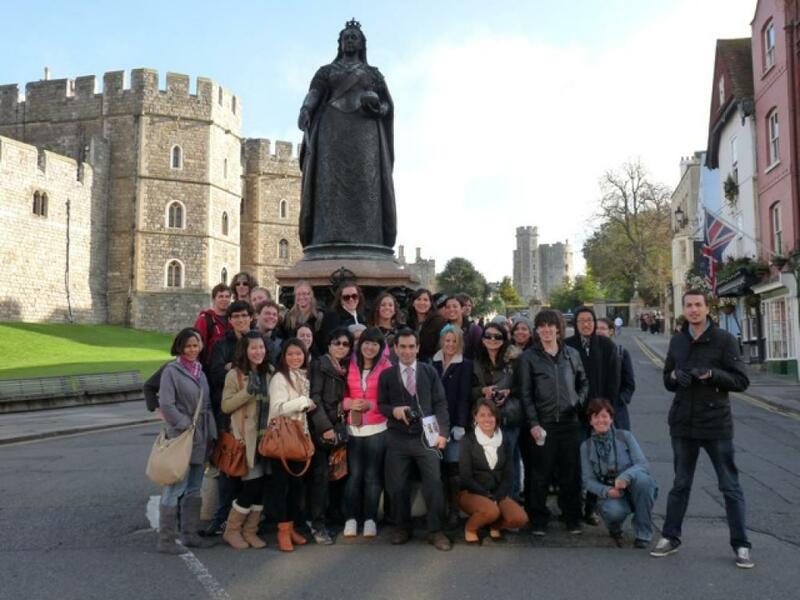 This tour is one the most popular Students Tours day trip outside London. After departing London kings cross station we head to Windsor and we will have a walking tour in Windsor city around the Windsor Castle. Windsor Castle, in Windsor in the English county of Berkshire, is the largest inhabited castle in the world and, dating back to the time of William the Conqueror, is the oldest in continuous occupation. Most of the Kings and Queens of England, later Kings and Queens of the United Kingdom, have had a direct influence on the construction and evolution of the castle, which has been their garrison fortress, home, official palace, and sometimes their prison. Once we finished our visit (1 hour and 45 minutes), we will move then to our second distinction which is beautiful city of Bath. Admire the beautiful Georgian City of Bath, one of the finest world heritage sights including many magnificent ancients such as Bath Abbey, the Royal Crescent, the Circus, Assembly Rooms and the famous Pulteney Bridge. 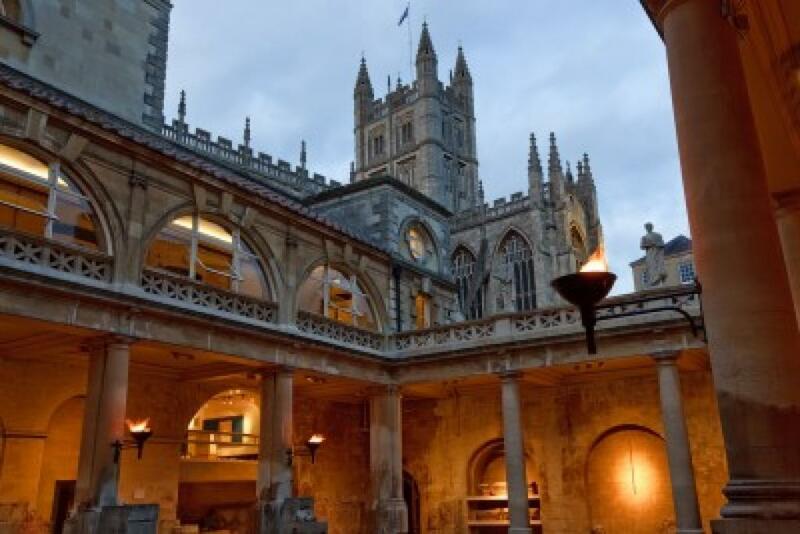 Within Bath there are two options available: The First one is to discover the Roman Baths and Pump Rooms (Discounted ticket available); and the second choice is walking tour and exploring the delights of Bath. For those who purchased Roman Bath tickets a Fast Track ticket will provided to save tour entry time. 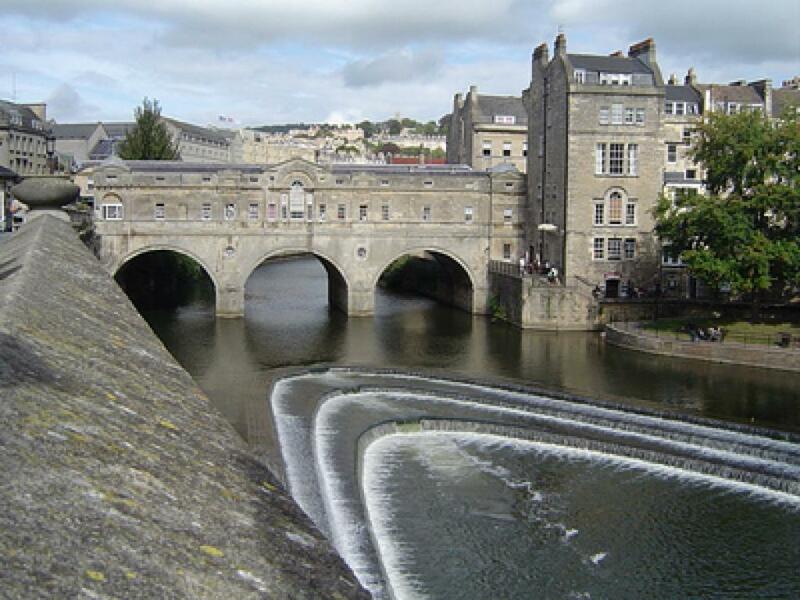 Our tour guide will also provide you some guide to visit and enjoy the most famous land marks within city of Bath. Our visit to Bath is about 2 hours, then we leave Bath toward Stonehenge. Our students tours is included entrance ticket to Stonehenge Site. It is also included free audio guide in different languages. 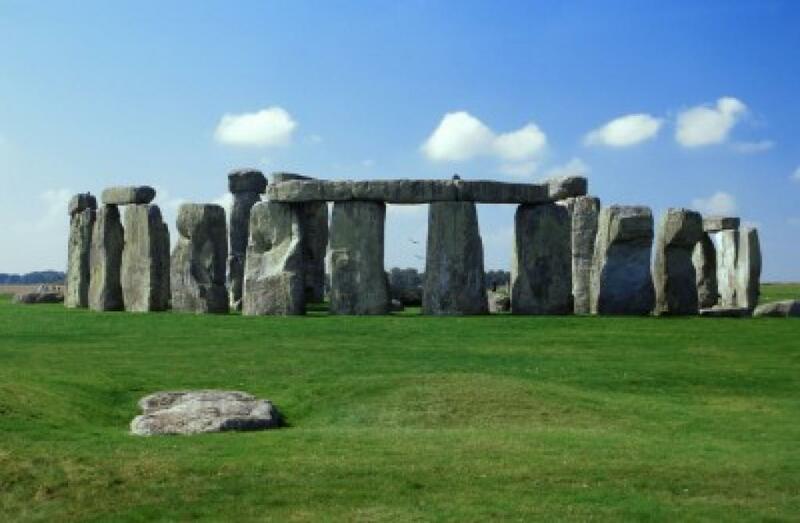 Stonehenge is located in the Wiltshire, about 2.0 mile west of Amesbury and 8.1 mile north of Salisbury. On entrance you will receive Audio tours which will guide you with more details. Stonehenge is one of the most famous sites in the world which backs to 5000 years ago, Stonehenge is composed of earthworks surrounding a circular setting of large standing stones. Archaeologists had believed that the iconic stone monument was erected around 2500 BC. One recent theory, however, has suggested that the first stones were not erected until 2400-2200 BC, whilst another suggests that bluestones may have been erected at the site as early as 3000 BC. Please Note: October - March we will visit Bath at last.